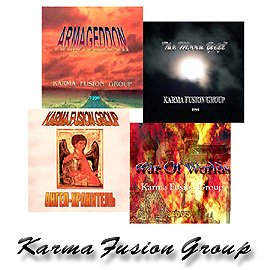 Mikhail Larin & Karma Fusion Group presents new CD album “WAR OF WORLDS”. New album includes 11 compositions of different trends: Jazz-Rock, Fusion, Art Rock, New Instrumental Music, and New Age. 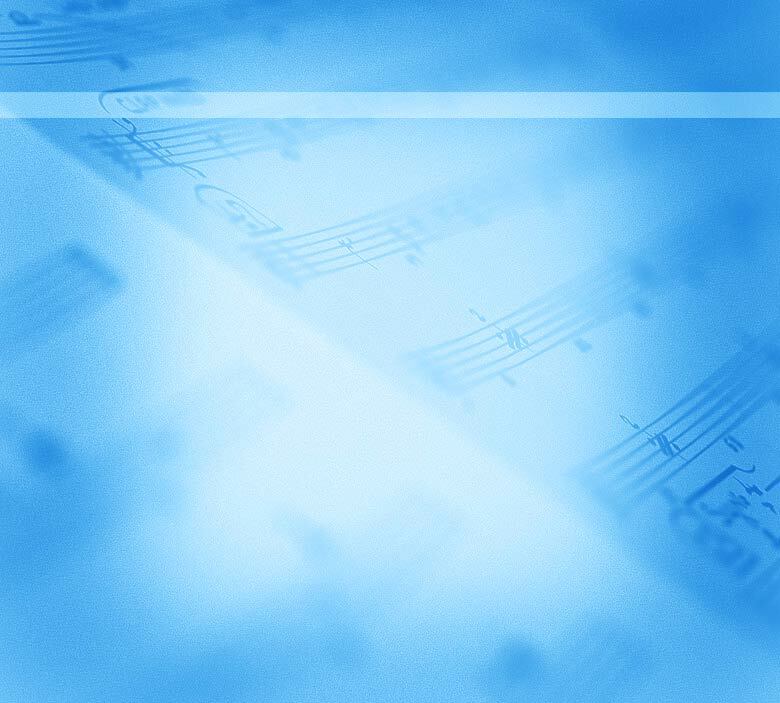 This stylistic variety is united by vividness and figurativeness of each composition, which is characteristic for KFG music. Events of the recent years in the world created the atmosphere for composing this album; the name of the album – War of Worlds - is self-explanatory. You can buy CD in STATUE RECORDS Music is offered for use on radio stations, TV, film studios. Good luck! Mikhail Larin.